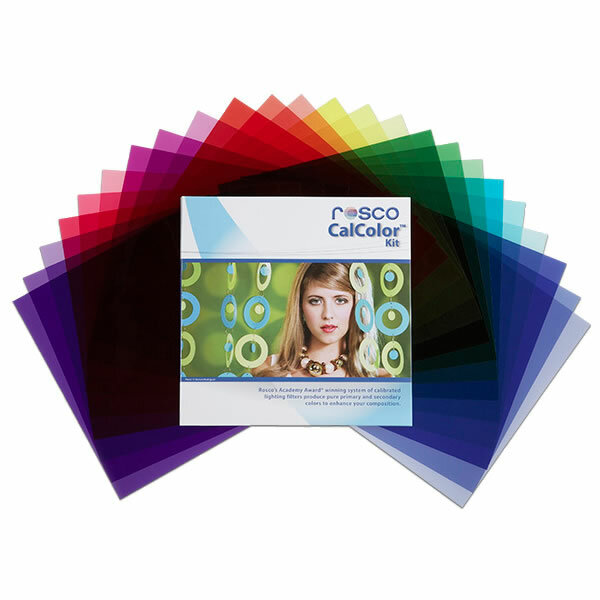 The Rosco Supergel is the most widely used colour filter in the world today. 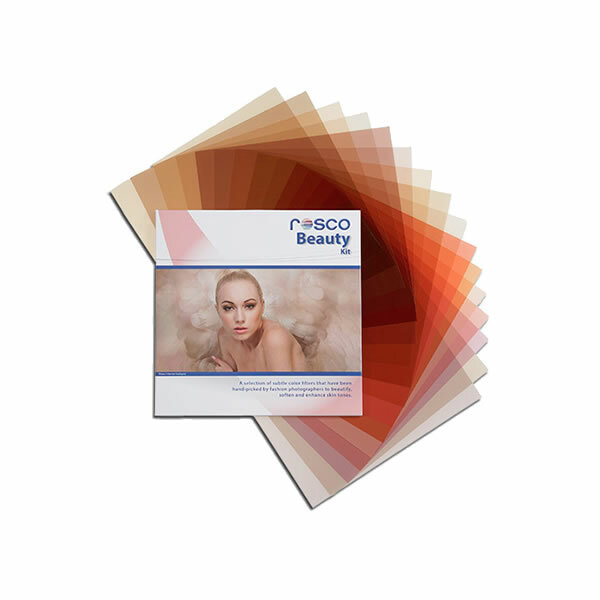 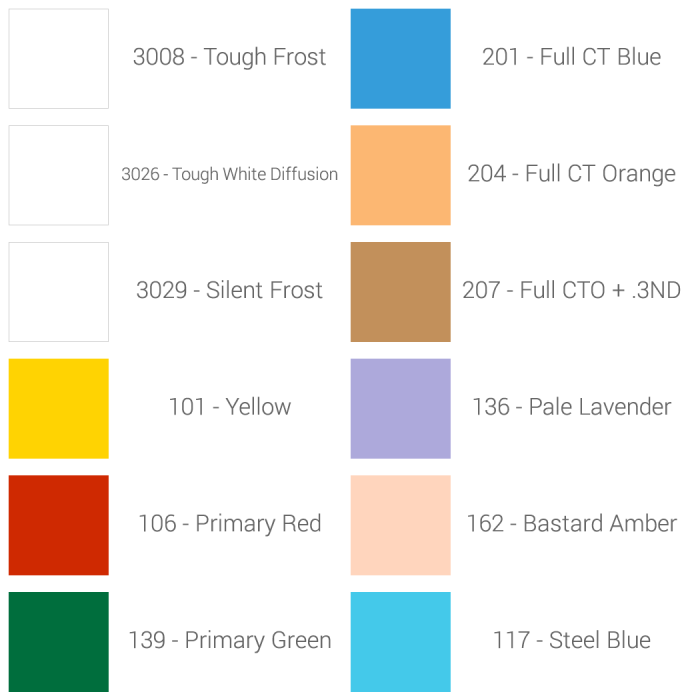 It is comprised of a range of more than 75 colours and 15 diffusions. 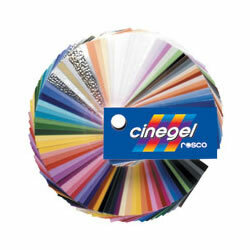 Selected primarily because of the excellence and range of colour, it is unique in its manufacturing and durability as well. 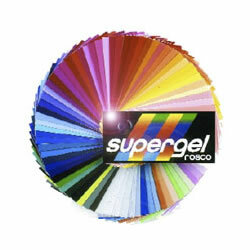 To order your Rosco Supergel, please put the colour # in the “Add Comments About Your Order” section.